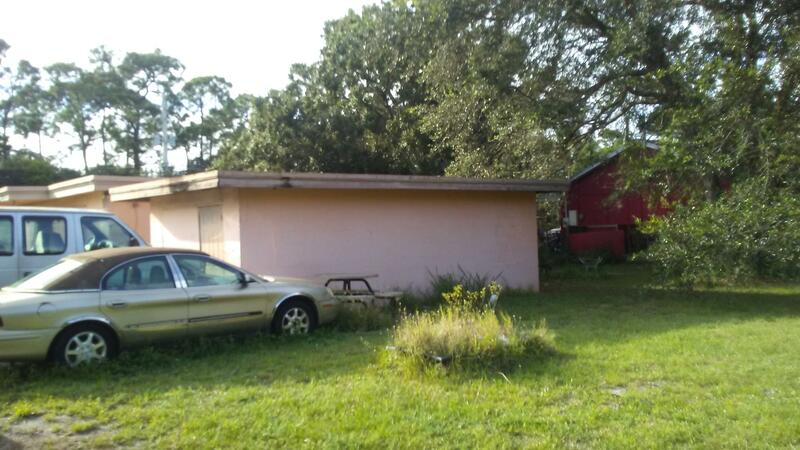 Solid CBS home with some poured cement interior walls with brand new permitted full bathroom, 2nd bath partially in, plus detached CBS one car garage......all on larger than half acre lot----on a corner, lot size 100' x 250', exactly .57 of an acre. 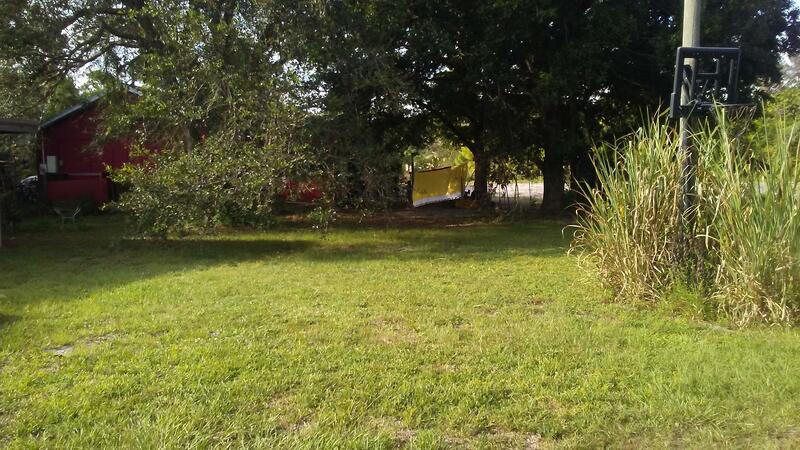 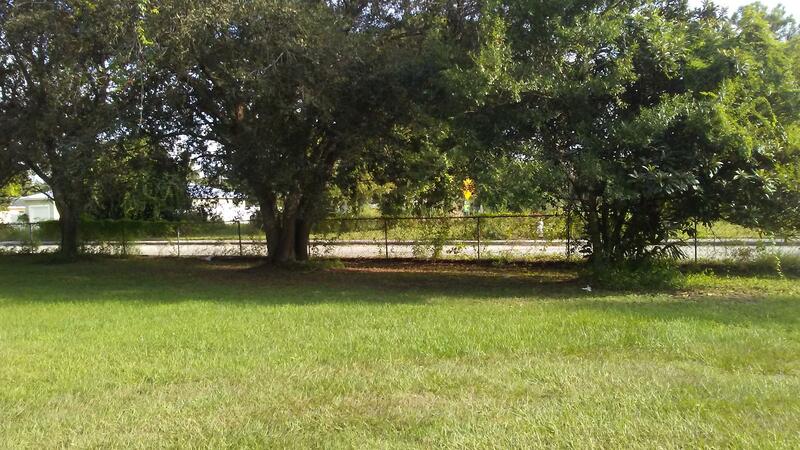 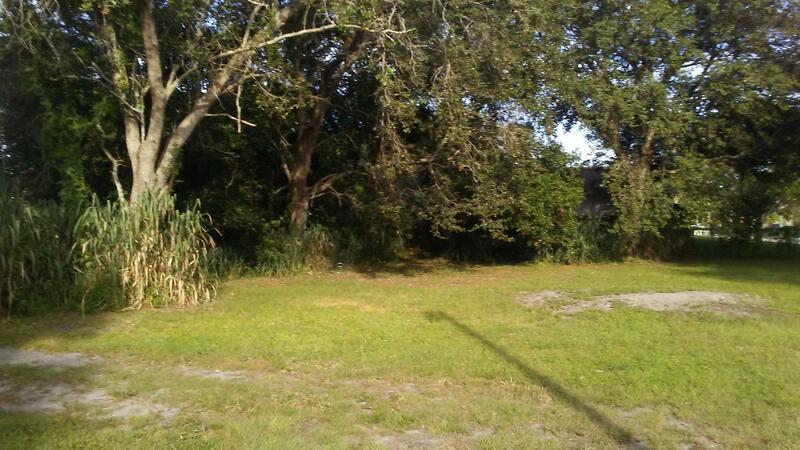 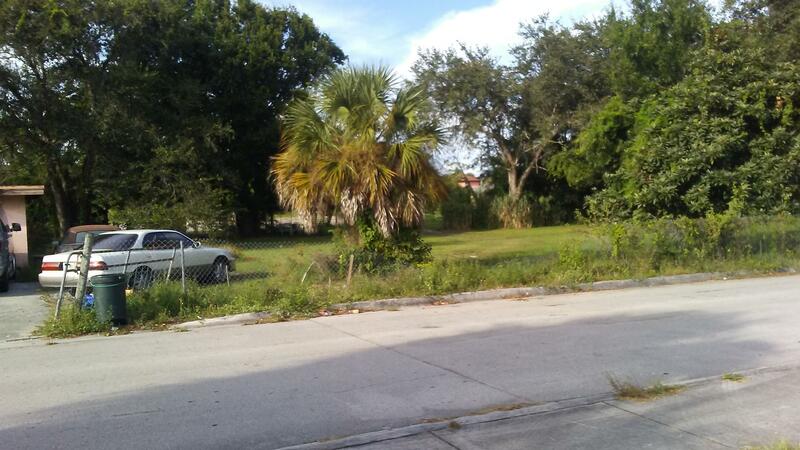 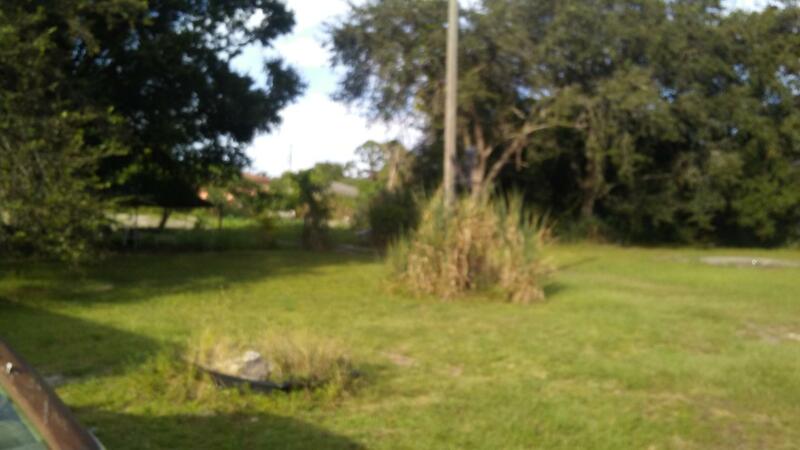 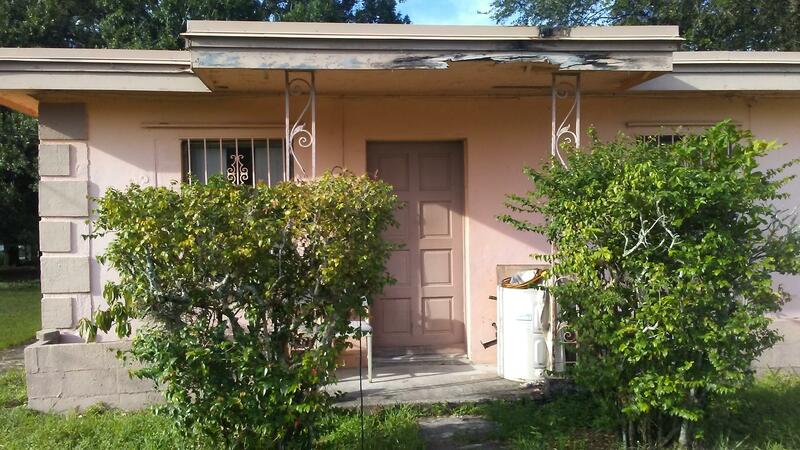 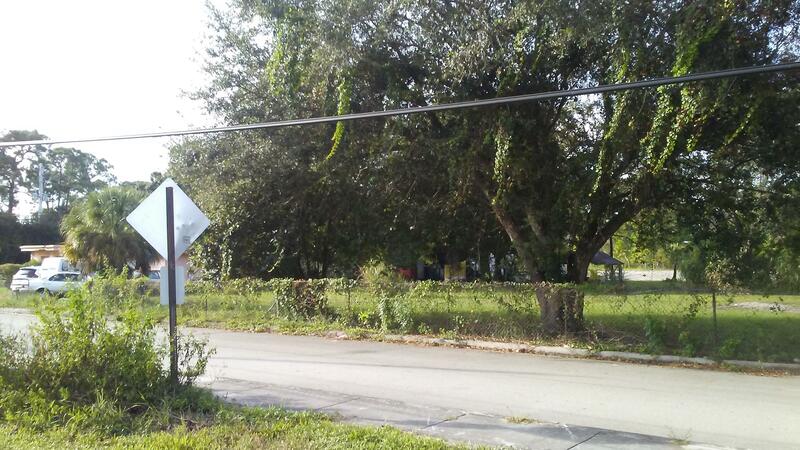 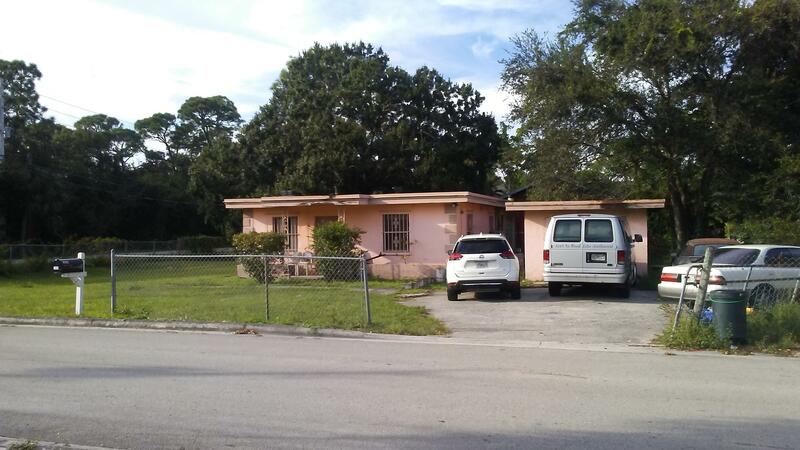 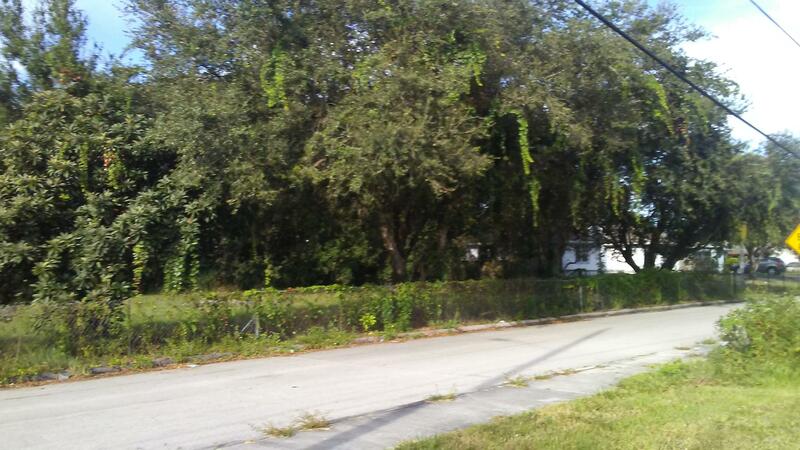 This property is VERY CLOSE to Indiantown Road at Interstate 95 although it is a very quiet area with no traffic noise. 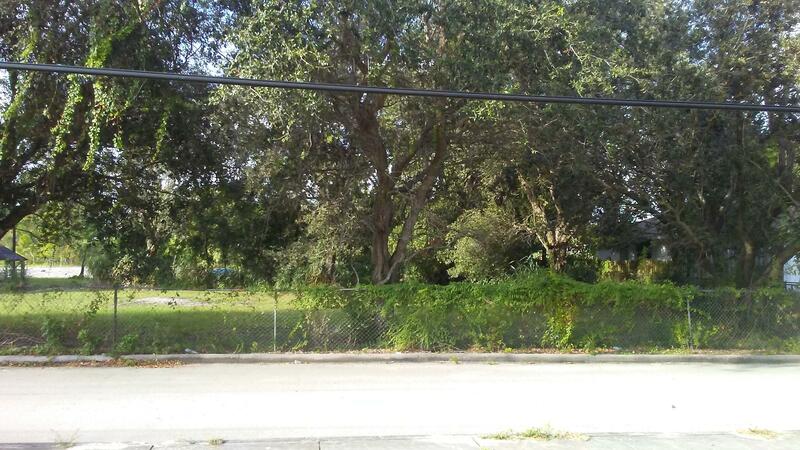 All newer county services including sewer, water, paved streets, sidewalks & street lights. 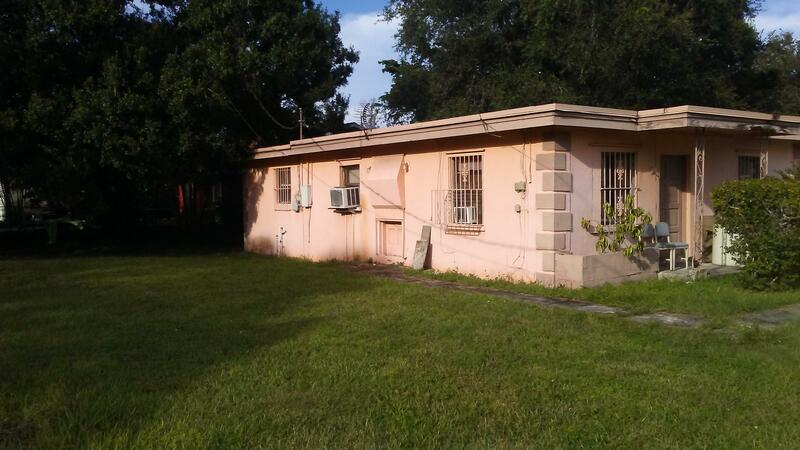 SEE SUPPLEMENT to turn property into three buildable lots!